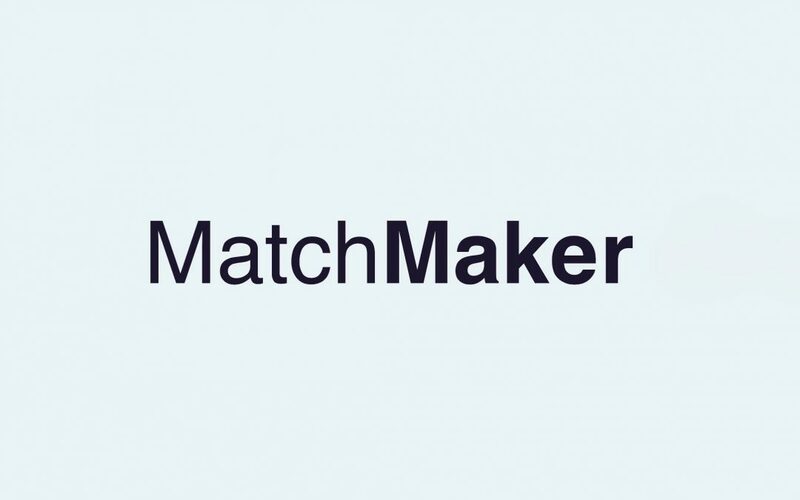 Copenhagen Design Agency offers a matchmaking program for designers. The overall aim of the program is to enhance the designers’ business and career. The program is called MatchMaker – referring to the ambition of matching designers with professional partners such as manufacturers, galleries and media. We are currently running matchmaking programs for two Danish designers, each with an individual design studio. Their programs are supported by the Danish Arts Foundation. The two designers have been selected by Copenhagen Design Agency based on their creative talent and potential. MatchMaker’s starting point is different from a typical entrepreneurship program. MatchMaker takes into account that many designers are driven by a combination of intrinsic and extrinsic motivational factors – rather than pure extrinsic factors such as revenue and profit. The program involves dialogue, consultancy, strategic advice and hands-on assistance to achieve specific goals. The program is scheduled to have a duration of up to 12 months. For further information about the programs, please contact us.